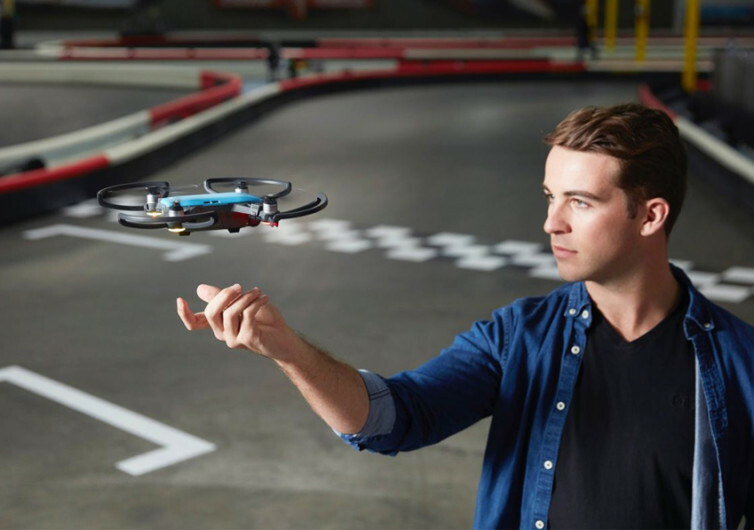 The Spark quadcopter drone is reliably smart and amazingly intuitive. It’s everything that one can hope for in a DJI product to help create more meaningful adventures and immortalize them in cinematographic masterpieces. 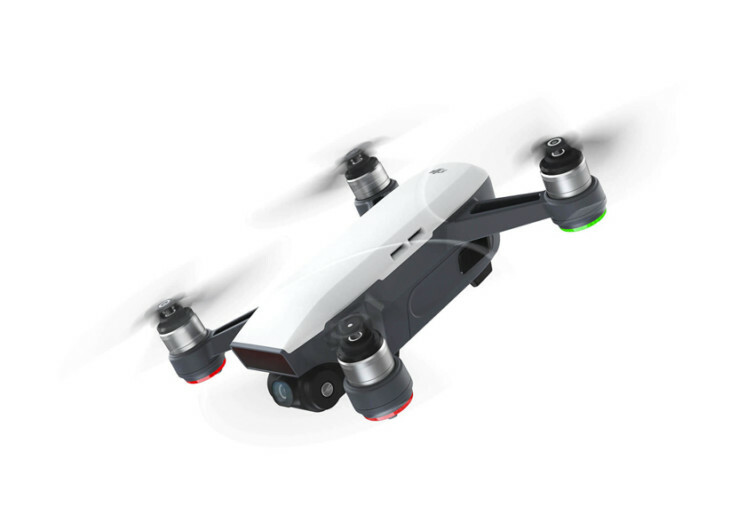 It’s small and nimble and has the build that makes it one of the best in the world of personal drone flying technology. Lightweight and sleek, Spark comes with an aerodynamic package that leaves its competitors sulking in a corner. 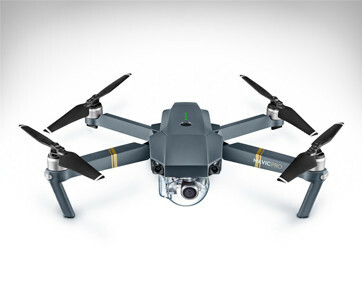 It soars through the skies without worry of the effects of aerodynamic drag, thanks to an ingenious solution keeping both the high-definition camera system and gimbal flush within the drone’s nifty fuselage. It flies steadily even when gusts of up to 31 MPH start battering its fragile-looking chassis. Don’t let its size and fragile appearance fool you as the Spark is as durable as a military-spec’d Predator or Global Hawk, but in a really tiny package. 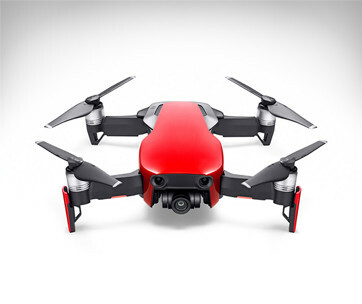 With its highly-advanced flight control system, the Spark simply lights up the sky with dazzling acrobatics that other systems simply cannot perform. Its FPV system lets you fly the Spark as if you’re inside its miniature cockpit. 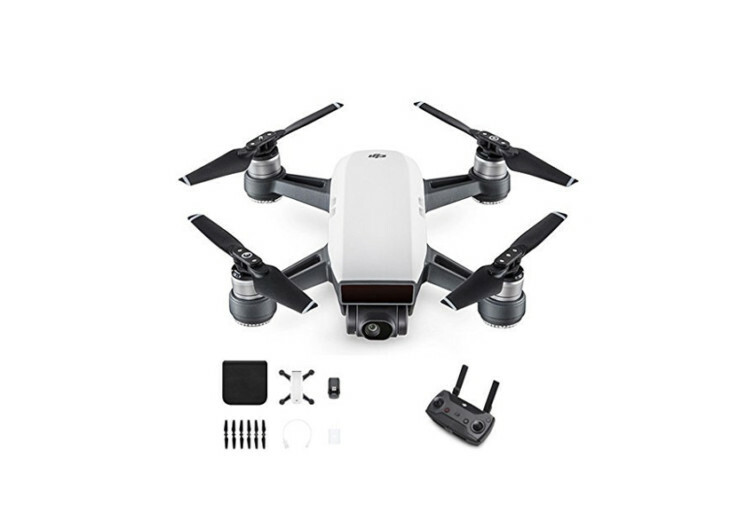 And with 16 full minutes of fly time, this is one immersive drone flying experience that you can tick off in your checklist. 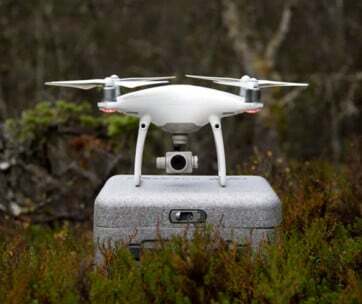 You’ll never lose HD video feed from its camera system, provided you maintain a 1.24-mile flight radius. Its mechanical gimbal stabilization system, when combined with Spark’s UltraSmooth technology, allows for shake-free shots substantially eliminating shutter rolling and camera shake effects. Providing the eye for the Spark is a 5-element f/2.6 wide-angle lens system that comes with an equivalent focal length of 25mm, delivering reliably sharp, crisp, and vivid shots all the time. 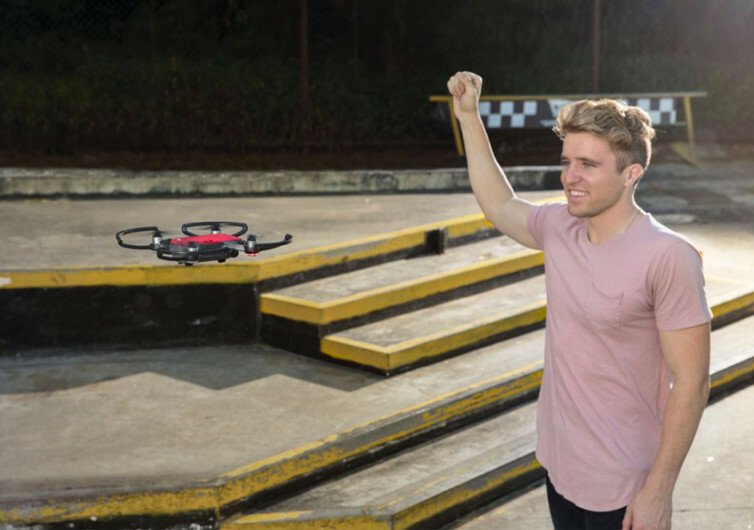 Taking to the skies is easy with the DJI Spark giving you remarkable control. It’s a marvel of flying ingenuity.